The internship program fits in with Netspar’s objective of developing human capital in the field of pension research and practice. 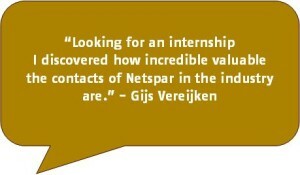 Internships (whether at the university or elsewhere) are therefore recommended for students of the Netspar Tracks. 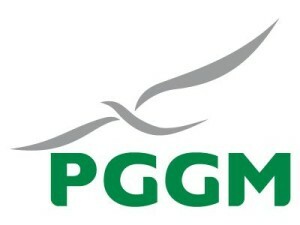 Students will write their MSc thesis based on their internship. During their internship, they gain valuable insight into the practical side of Netspar-related themes and will receive individual feedback on their progress at the Student Pension Day. Students can apply for an internship position available in diverse subject areas beneath. Internship proposals on the website of our partners have not yet been academically assessed. If you find an internship assignment and you want to receive a Netspar certificate with your diploma, then it is advisable to submit your assignment for inspection before you start. That way you can avoid disappointment afterwards. The internship program gives Netspar partners an advantage in terms of recruiting future professionals with a knowledge of pensions and aging. Netspar partners are welcome to send in any new internship proposals they have, and these will be announced to the students. Please fill out this form and mail it to the intern coordinator. Students can start the Netspar Track in either September or February (start of each semester), which means the possible internship periods are April-August or August-December.